Pardon us. We are going gangster on this one. 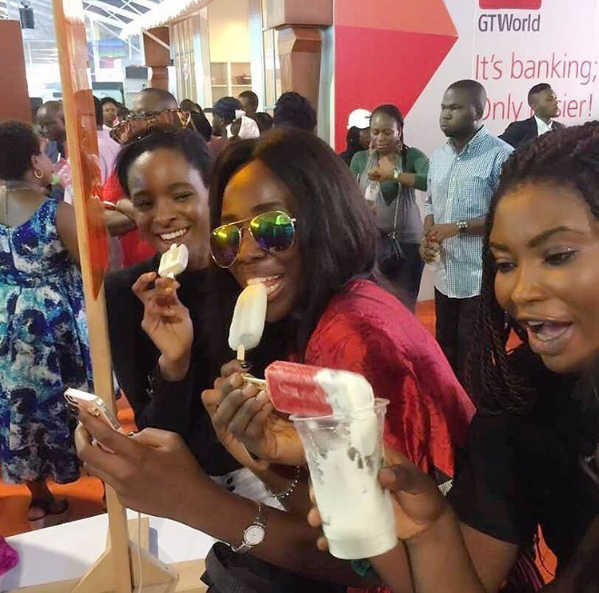 The GTbank food and drink fair is the largest food and drink fair in Africa and is in its 3rd year running. GTB is not even joking! The scale at which they go all out to support the SME community, one could almost forget they are a bank. That’s truly promoting enterprise. Reminds me of Red Bull, the extreme sports company (I know… ), they understand the power of community building, and GTB seems to be able to channel their Corporate Social Responsibility towards building a thriving SME community. Quite genius. Anyway, the people we are really here for are the participating vendors, you guys can’t be caught sleeping/slipping on this one. In fact, you’ve got to be licking your lips on this one and you’ve got to kill it! 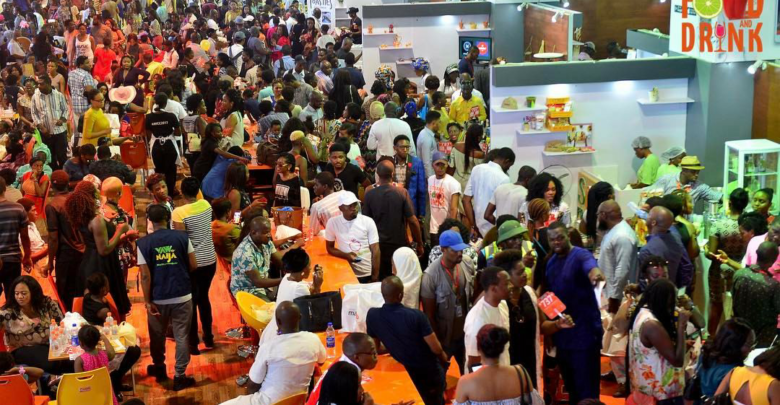 The point is, this is about the largest food fair on the continent, and going by the previous editions, the fair would be attracting well over 100k attendees. That’s a lot of foot traffic and visibility for your brand. 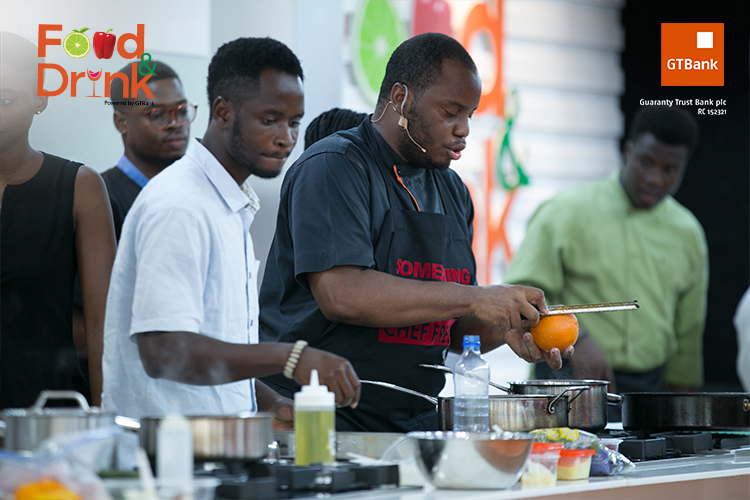 So because we love you, (and we really do), we’ve crossed 7 seas and climbed 7 hills to bring to you guys these tactics to help you make a killing at any food fair you may be participating in. Have your re-stock supply on stand-by. Going by what we’ve seen happen in the past, it’s pretty easy to sell out fast. It’s really not a great feeling to have customers coming to your stand and you have nothing to offer them. Be prepared.You would do well to have an extra stash of supplies to meet the demand. At the slightest sign of you selling out, call-in your re-stock and continue selling, like a boss. That’s how the customers are going to yell at you if you don’t give them the food they need! Sold out early and can’t re-stock? – Sell for a commission. For some reason, it’s possible you are not able to re-stock in a short time. What then are you going to do with all of the time? We suggest you meet other vendors, strike a quick stockist deal that enables you to earn a commission for every transaction. It’s all about the bottom line right? Beware of food storage and safety. The last thing you want to do is sell food that make people sick. Depending on the kind of food you are exhibiting, give some thought to how you intend to store or preserve your supplies. Cooking on-site? don’t compromise too much on quality just to hit high numbers. Better you deliver banging taste to your customers and be memorable or deliver an average taste and make no lasting impression. With food and beverages, especially smoothies, things can get messy real fast and so you may want to have someone dedicated to keeping things clean and neat. A water tap is likely to be unavailable, so you may want to keep wet wipes handy, to keep your surfaces clean and ward off flies. Your customers can also have some to wipe their fingers and get rid of those lurking germs. Goes to show customers that your brand cares about good hygiene. Do not forget, people are watching. If they don’t come, go and meet them…. with tasting samples. With all the bustle that comes with attending fairs, people may decide to take a rest at seating areas or just gather in small groups, chit-chat and catch up with old friends. As a vendor at a fair, once you notice this and you have low traffic at your stand, that’s the time to get your tasting saucers and cups and go about pitching to these groups where they are. You only need to serve small portions, just enough to whet their appetite. If you get a 10% conversion, i.e 1 out of every 10 people makes a purchase, that’s good! If Muhammed won’t come to the mountain, by all means, please take the mountain to Muhammed. You know we are all about this. I mean for a fair this scale, you cannot afford not to establish a contact with say about 30% of the customers that may stop by your stand. It’s a clear opportunity to acquire new customers and start a relationship with them, so you can have them patronize you again even when the fair is over. With the Loystar mobile point of sale App, you can very quickly create a points program just for the fair, set a spending target and reward. What’s most important is being able to reach out to customers, right after the event. You can’t let all that publicity be valuable only for the duration of the fair. It’s a lot of work to be a vendor at a fair, and if you’ve got no staff, you definitely need some help. 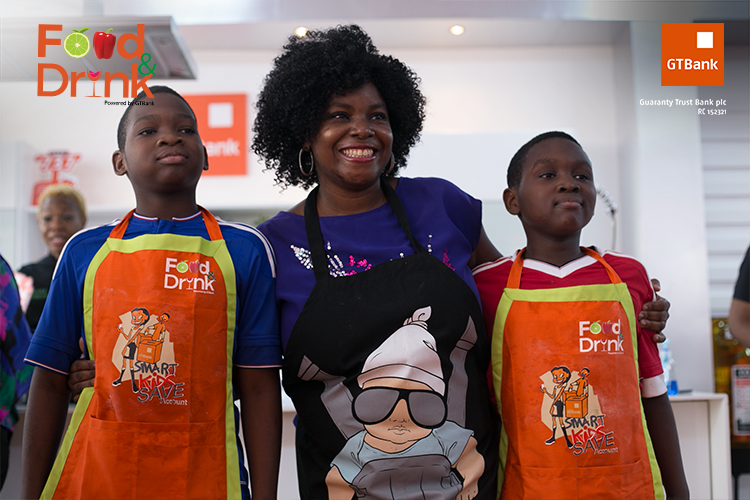 Be sure to ask for help from your cousin, brother, sister, niece, nephew or friend, and don’t forget to have fun! So no slacking guys, we actually would be having none of that. We would be around to call out any slacking brand. (#JustKidding), but we do wish you the best.? Shout out to 2 Loystar merchants, Wingsville and Boli and Grills, participating in the fair.